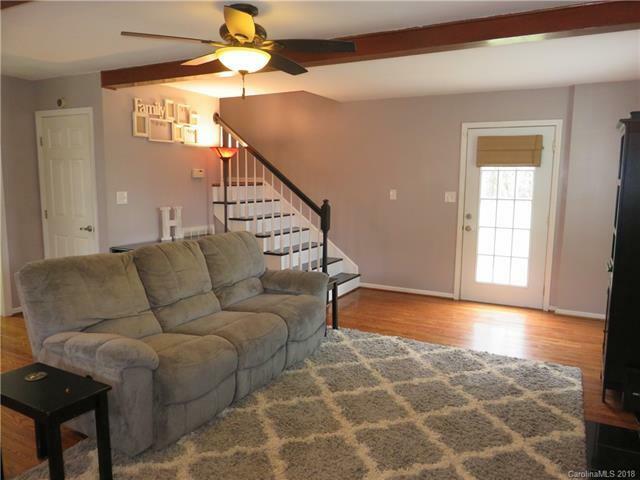 105 Rachel Court, Shelby, NC 28152 (#3439863) :: Robert Greene Real Estate, Inc.
Charming home with 3 bedrooms plus HUGE BONUS room with large closets and great built-ins. 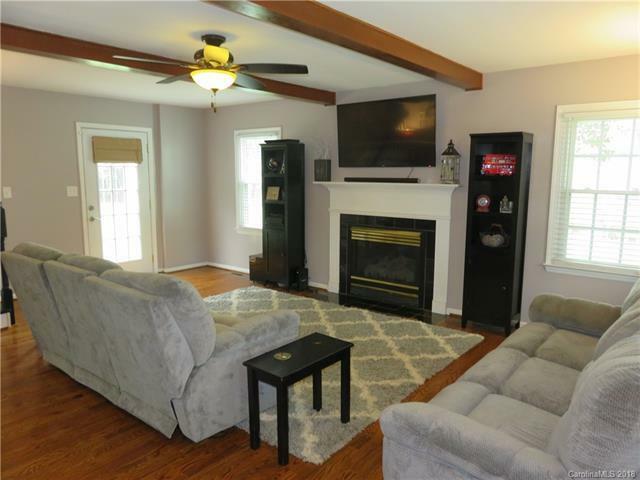 Newer appliances, granite countertops in kitchen. Replacement windows. 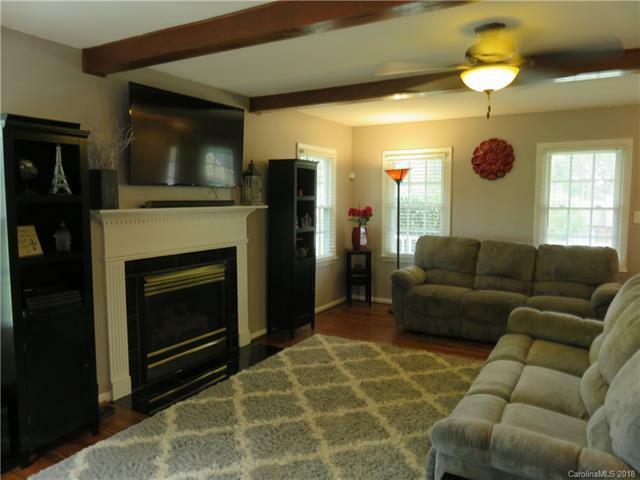 Beautiful hardwood floors and tile on main floor. Large master suite with his/hers closets. Great closets throughout! Detached building with garage door and wired. 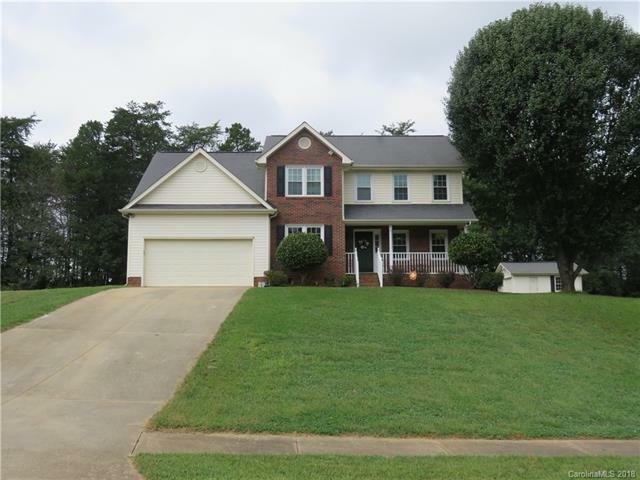 Located in Highland Pines subdivision in Boiling Springs near Boiling Springs Elem School. Gotta see!